Severstal ramped up output of steel in the first quarter of 2019, but feedstock sales volumes have notched down on quarter-on-quarter, the company says. The steelmaker produced 3.04 million tonnes of crude steel in Q1, 4% up on-quarter and flat year-on-year, reflecting higher pig iron and electric arc furnace-produced billet output increases, Kallanish notes. Consolidated steel product sales volumes grew 3% on-quarter to 2.83mt, but were -1% down on-year, following short-term maintenance on rolling facilities in Q418, the company says. The share of sales to the domestic market rose 3 percentage points on-quarter to 65%, with higher value added (HVA) products sales share flat at 44%. This was on the back of the decline of semi-finished products sales offset by higher sales of coated flat and heavy plate products. Sales of semis have fallen by -23% on-quarter and -53% on-year to 121,000t, along with cold-rolled coil, which declined -7% on-quarter and -29% on-year to 275,000t in Q1. Meanwhile, the company's overal feedstock sales have all notched down, with coking coal sales declining -1% on-quarter to 1.03mt, due to long-wall repositioning at its three mines, although they increased by 64% on-year. Iron ore pellets sales volumes also declined by -4% to 2.83mt on lower output and stock sell-off in a previous quarter. This was still 19% higher however than in Q118. Iron ore concentrate sales also fell on-quarter, by -9% to 1.3mt, which was 1% up on-year. 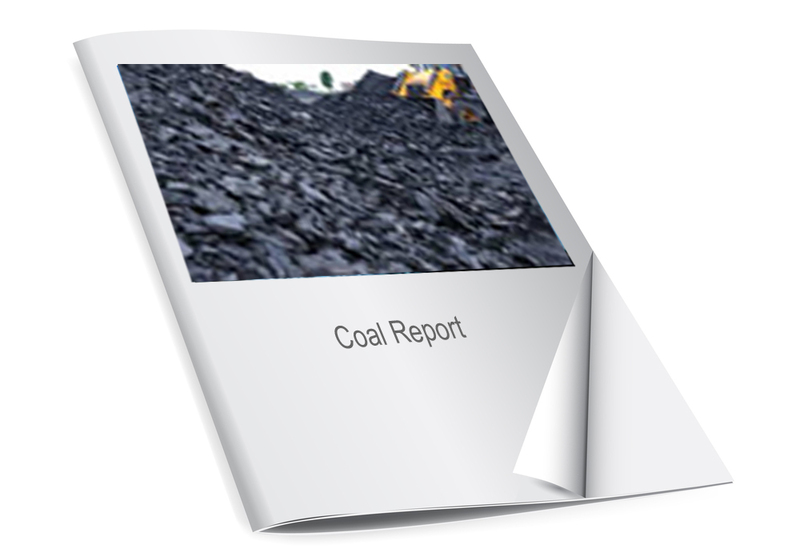 Merchant sales of washed coking coal declined -7% on-quarter to 157,000t and iron ore pellets by -30% to 1.3mt, but iron ore concentrate sales increased by 38% on-quarter to 354,000t. Average selling prices all declined in Q119, Severstal confirms. Semis have lost -5% on-quarter and -1% on-year at $423/t, hot rolled coil lost -6% on-quarter and -10% on-year at $494/t, and cold-rolled lost -3% on-quarter and 5% on-year at $592/t.